Once upon a time you had an idea. An exciting idea. So, you turned that idea into a business. Your dream job. Now, what would you rather spend your day doing? Growing your start up? Or doing the books? 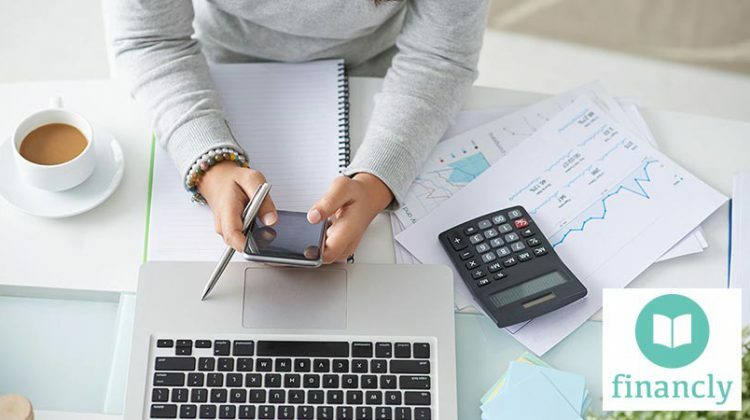 As a new business owner, there are many things for you to think about and consider – including the all-important notion of bringing in an outside expert like the professionals at Financly to help you with the financial operations that go into running a business. How Bookkeeping Savvy Are You? Take this quiz and receive a gift. 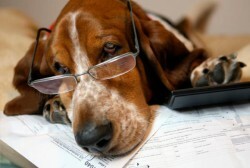 Take the Financly Bookkeeping Small Business Quiz and to see what you know. Then, click the link below for your chance to receive a special offer from Financly – something just for you. 1. At what business income threshold are you required to register for HST? 2. If you deduct $54.89 from an employee for Canada Pension Plan (CPP) how much do you as the employer have to contribute to CPP? 3. What information about your business will you find on a balance sheet report? Hmmm. I should know this. I’ll call a bookkeeper and let you know! 4. Can you claim office supplies used for your business that you purchased with your personal bank account as a business expense? Let me check with a bookkeeper and get back to you! 5. Can I claim home office expenses if my office is the kitchen table? Yes, as long as you have customers visit you at the kitchen table. No, you must have a designated space in your home used only for business purposes. Yes, as long as you leave your computer and paperwork on the table at all times. No, my spouse would kill me if I took over the kitchen table. Time is money. Your time. YOUR money. That’s time you use toward getting your new business operating the way you want it to – so you can make money! From time and financial savings to the focus on expertise, hiring a bookkeeper makes good business sense. Click here to find the answers and something for you!